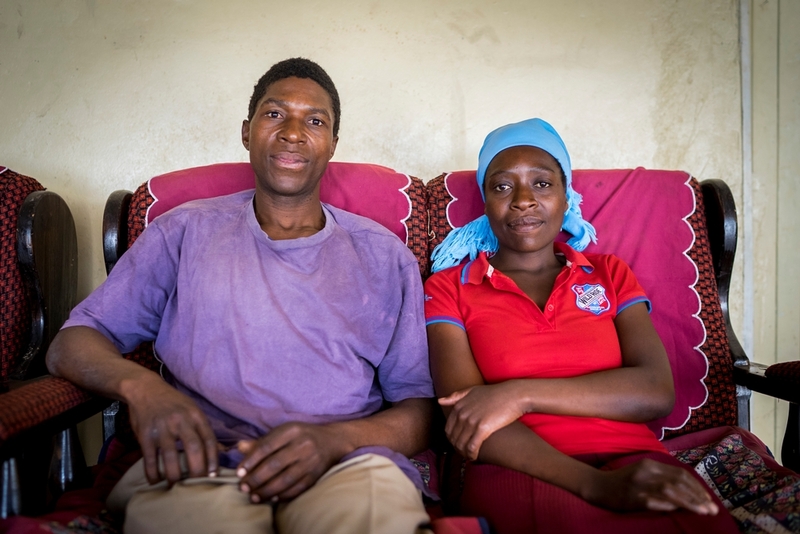 “When I met Charles six years ago, I told him I was living with HIV and had three children, but he still wanted to marry me. We desperately wanted to have a child together. Seven years ago, I lost my older sister to cervical cancer, and was worried it might happen to me as well. We only found out that she had cancer when it was too late and she had come home to die. In September 2015, I had pain in my abdomen. I heard from a friend about the screening at Gutu rural hospital, so I went. The test results showed I had lesions that couldn’t be treated at the local clinic. MSF took me to Newlands clinic in Harare and paid for the procedure. The nurses told me the results, which recommended that I have my uterus removed, but I found out I was pregnant. We both wanted [a child], but my husband was torn because he didn’t want to lose me. Throughout my pregnancy I had regular check-ups, and the doctor booked me for an elective Caesarean to prevent any risks. Our baby is two weeks old now and we are both so happy. I’ve been advised to have another test for cervical cancer six weeks after my delivery. Now that we have a child, I’m fine with any course of treatment, even a hysterectomy. 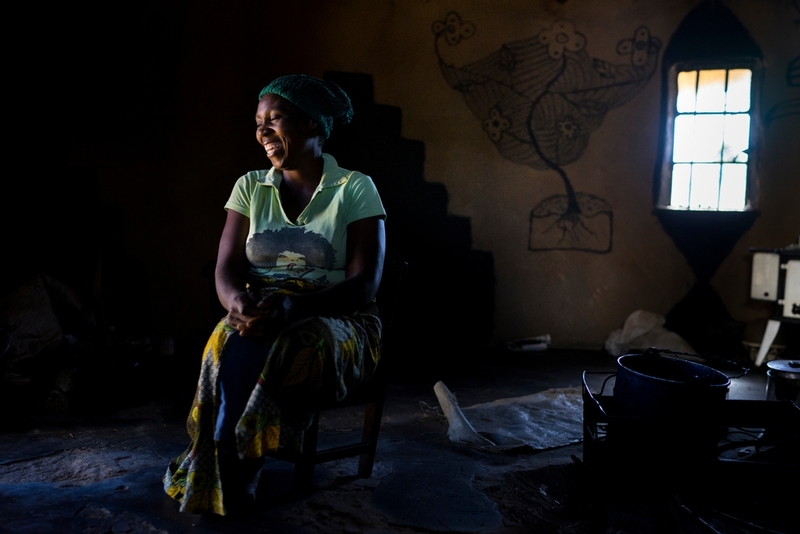 “I live in Mahachi village with my husband, an electrician. We have three children, a small field with tomatoes, and a few hens. Both my husband and I are HIV-positive, but thankfully our children aren’t. Despite being HIV-positive, I was in good health. When I heard about the test to screen for cervical cancer at Gutu rural hospital, I volunteered, even though I wasn’t feeling any pain. I was excited when I heard that this test could save lives. I listened to all the information before the test and the nurse explained every step during the screening. When they finished, they told me I had cervical lesions covering 75 percent of my womb. They said I was supposed to go to Harare, the capital, to get treatment and have LEEP [a procedure that removes the lesions] because it wasn’t possible to have it done in Gutu. We didn’t have the money to go and I was very scared. In February 2016, I got a call from MSF, who offered to cover all the costs. The MSF car picked me up and took me to Newlands clinic in Harare, where I had the procedure done. I was home by the evening. They told me I didn’t have cancer and I was just so happy. 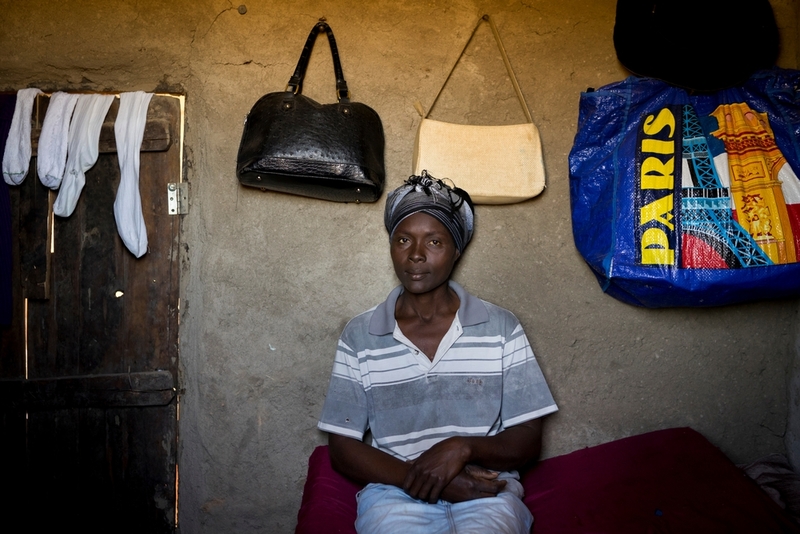 “When my husband died in 2001, he left no pension. I own three goats and I’m lucky that a nearby family asked me to work for them as a housekeeper, which helps me pay for [my two children’s] school fees and upkeep. In September 2015, I had malaria and went to Chimombe hospital to get treatment. It was the very same day that the [cervical cancer] screenings started there. When I heard the nurses giving education about it, I decided to have the screening. I was the very first patient in the hospital to be screened. I was told that I didn’t have any lesions, but because I have HIV, I had to come back the following year. I had my second screening in September 2016 and am still negative. “In January 2016, I started to feel weaker and weaker and I was bleeding. I went to Gutu rural hospital and the nurses told me it could be cervical cancer. I went to Gutu mission hospital for a biopsy. I couldn’t afford it, so people from my village lent me the money and I had a biopsy done. I went to Masvingo provincial hospital where the doctor recommended removal of my uterus as l had cancer stage 2A of the cervix. I went to Muvonde hospital where l was advised to bring the biopsy results for the surgery to be done. I compared the costs of the surgery, as I just don’t have money for this. In July 2016, after this interview was taken, MSF paid for Florence to have a hysterectomy. 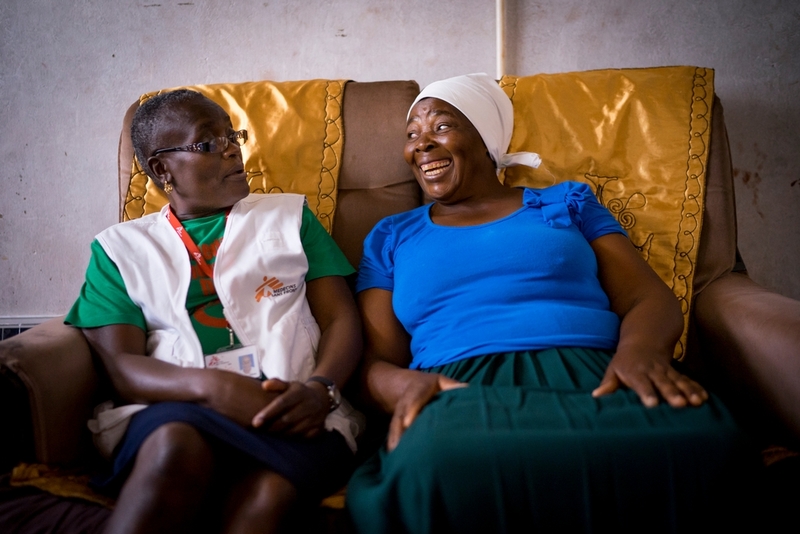 She kept in close contact with MSF nurse mentor Sister Tendai Chigura and made regular visits to her local clinic, but, in January 2017, she was readmitted to hospital with terminal cancer. Florence died on January 18, 2017. 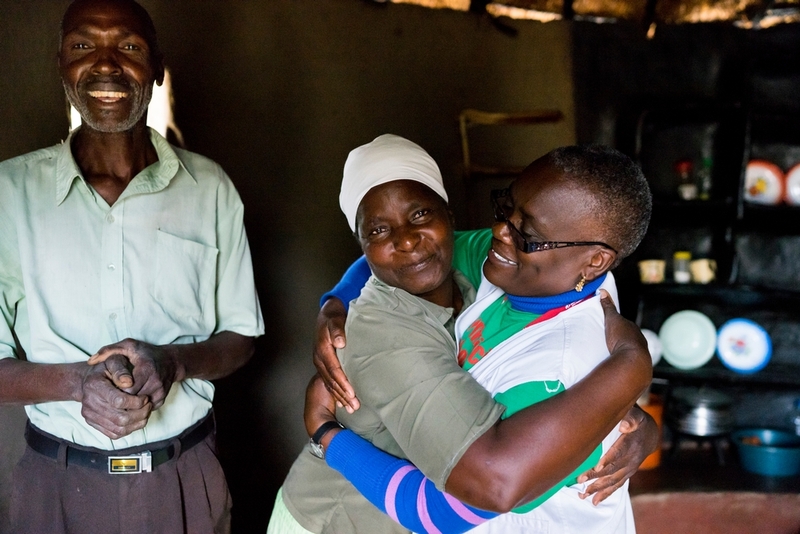 Her husband Selestino is now volunteering with MSF to raise awareness of cervical cancer in the local community. “My eldest daughter died of cervical cancer and we found out too late because she didn’t tell us. In February 2016, I heard about the screenings from the nurses at Chimombe rural hospital. Even though I’ve been divorced for eight years and had no symptoms, I decided to have the screening because they explained I was still at risk. On the day of the hospital appointment, I walked for two hours to get there. After the screening, I learned that I had lesions on my cervix. The medical staff asked if they could perform cryotherapy straight away, which treats lesions with the freezing method. At first, it was difficult to accept, because I thought I had cancer, but the nurses reassured and counseled me. The cryotherapy was a little bit uncomfortable, but I was determined to have it done. After the treatment, I walked for two hours to get home. I wasn’t in pain or sick from the procedure. In August 2016, I came back for a follow-up appointment to see if the cryotherapy was successful. They told me I had no lesions anymore. I also had an HIV test, which came back negative, so I don’t have to come back for my next screening for another three years.